The Archaeological museum which stands in Parikia, next to the High-School, contains finds from Paros and the nearby island Antiparos stretching back over more than 6,000 years. 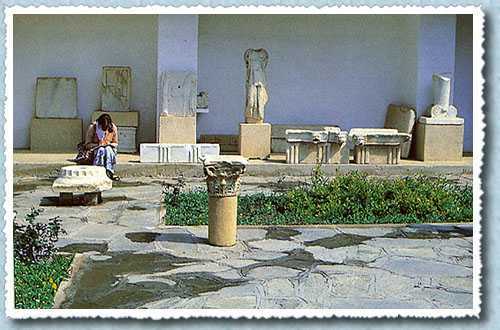 The Archaeological museum of Paros is considered as one of the most interesting in the Aegean islands. For further info press here.